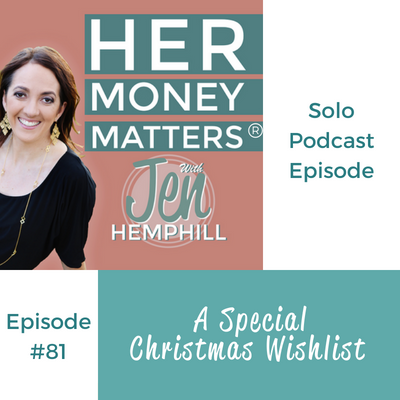 Tune in to this special mini-episode where I share my 6 items on my wish list for Santa. It involves school lunches, Amazon, Kohls, Target, prepped meals and reward points. Do you have a wish list? You are an adult and of course are entitled to have one. It’s not just for kids. I’d love to hear from you, what would your special Christmas wish list include? You can comment here in the comments section below or you can come on over in our community and share with us there.